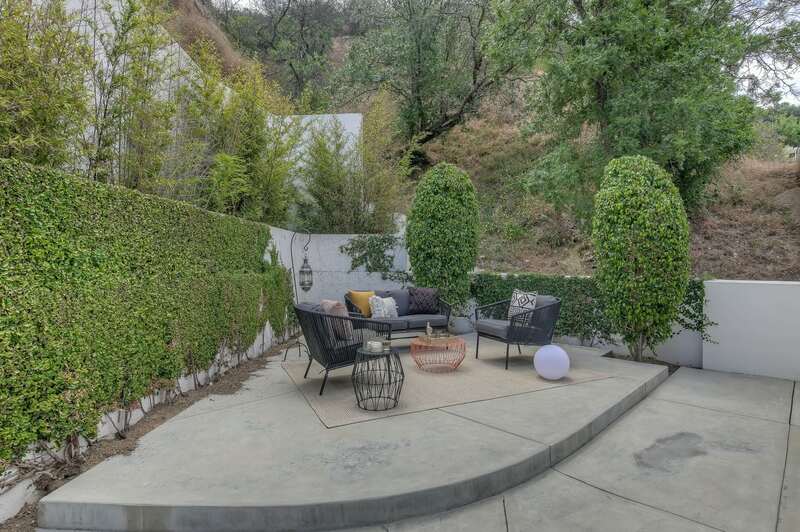 Welcome home to 3552 Dixie Canyon Place. 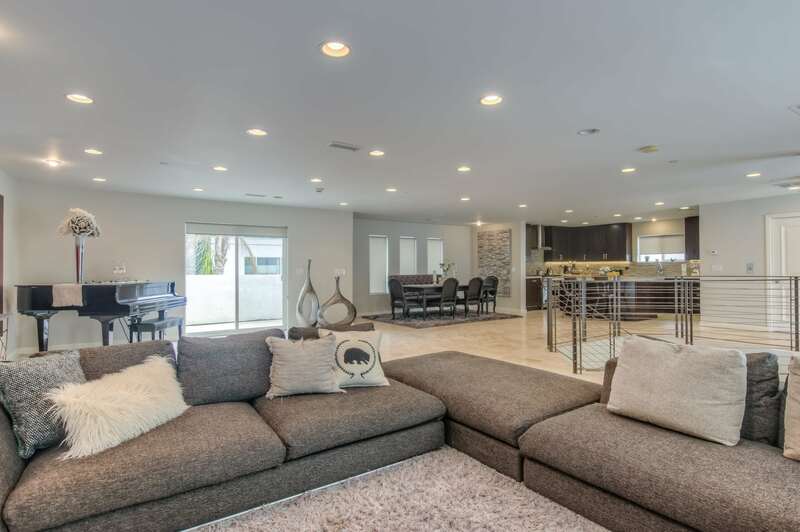 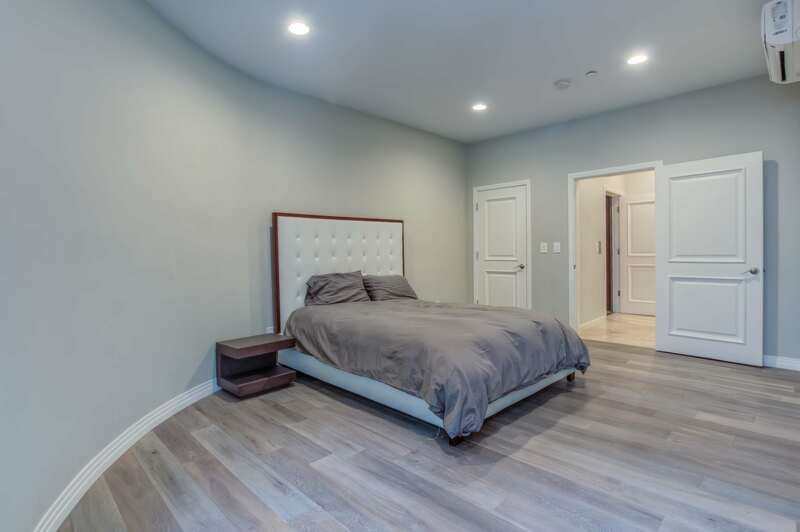 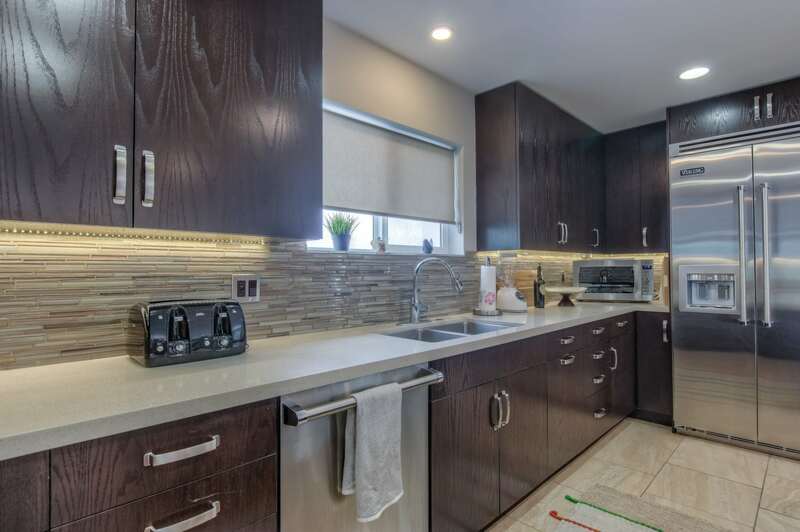 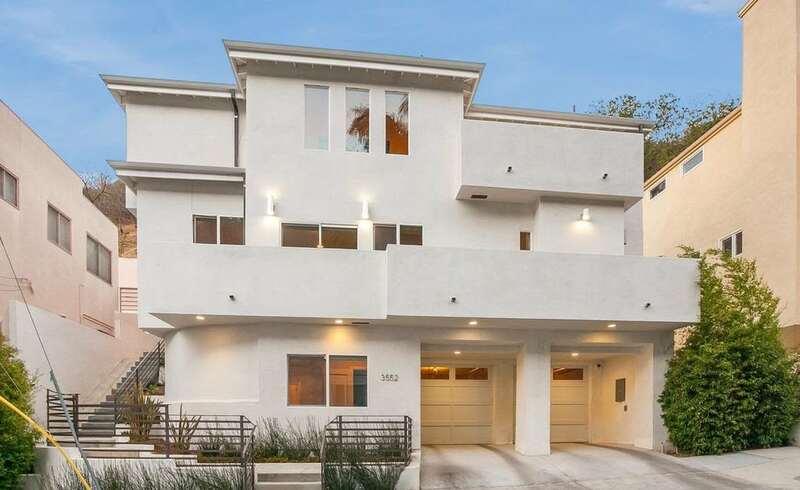 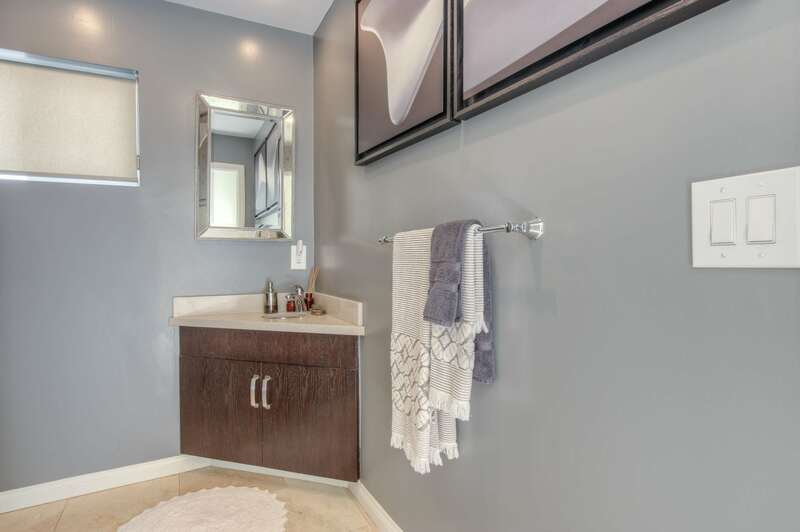 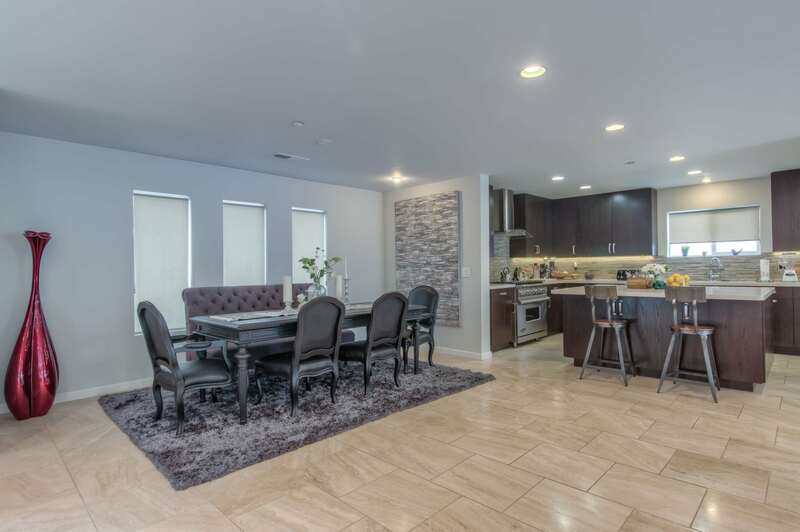 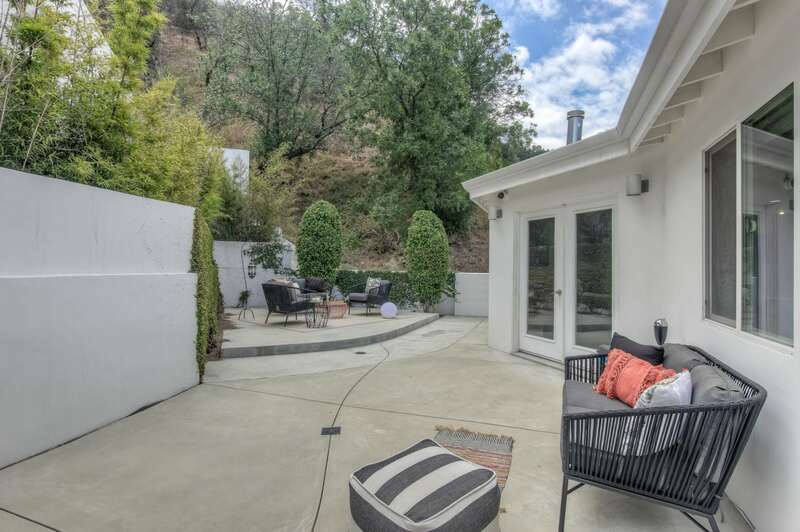 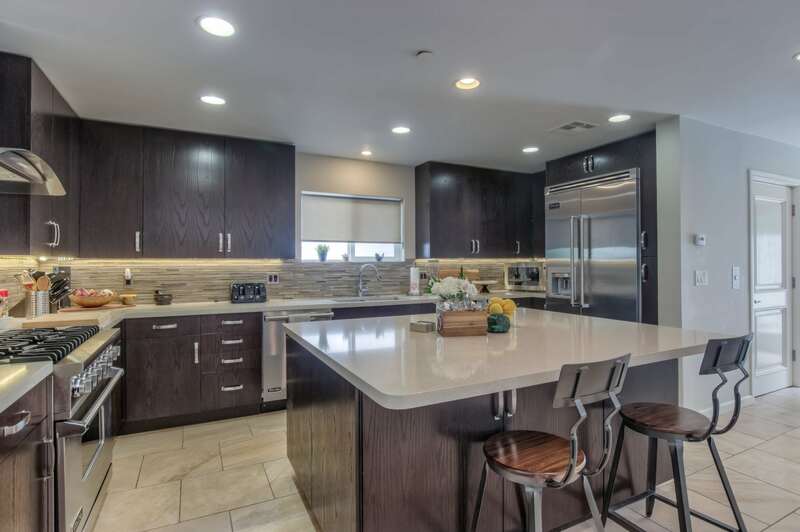 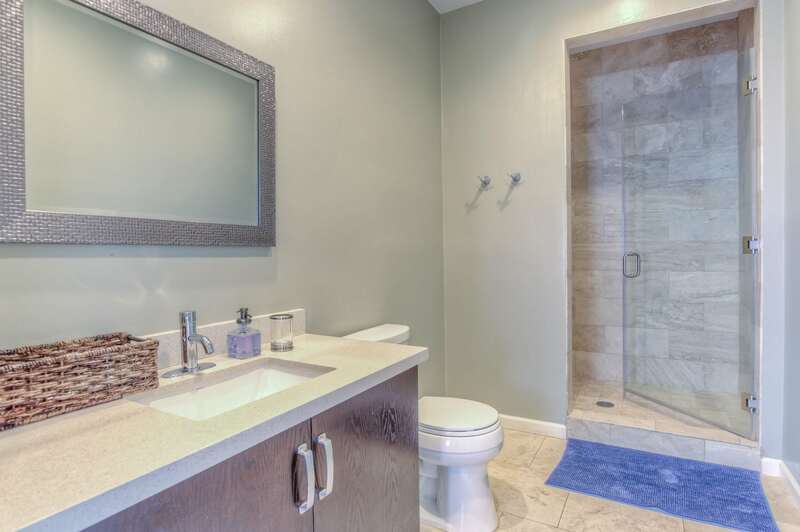 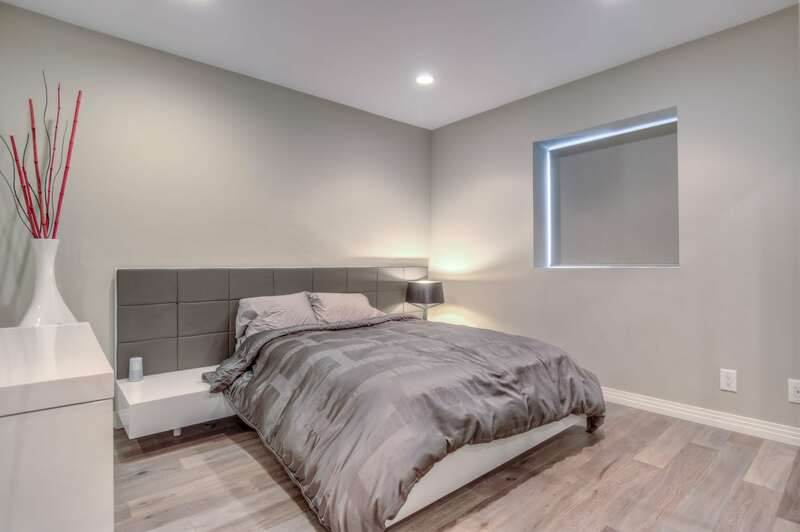 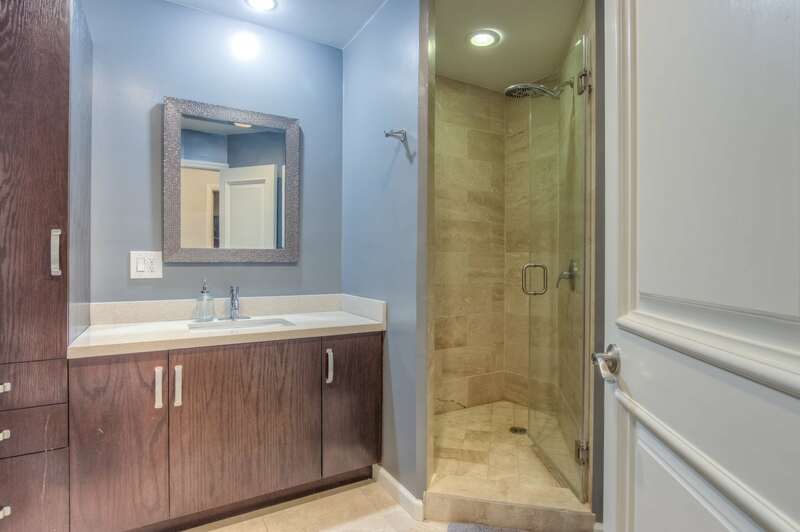 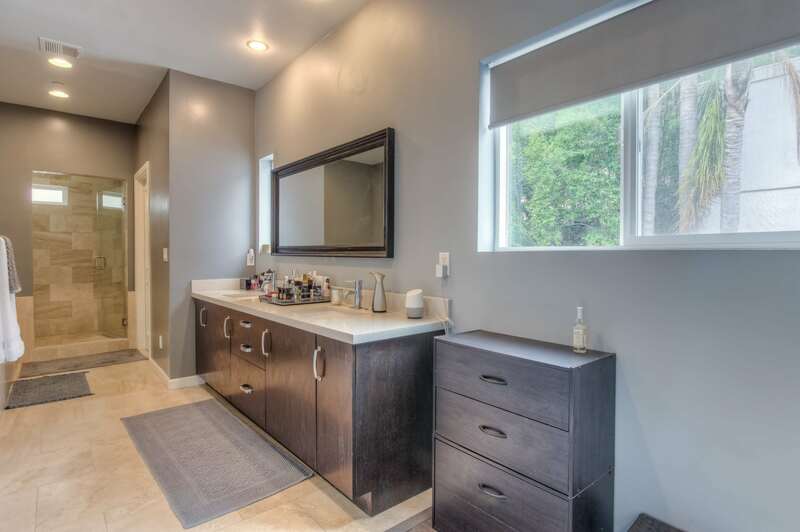 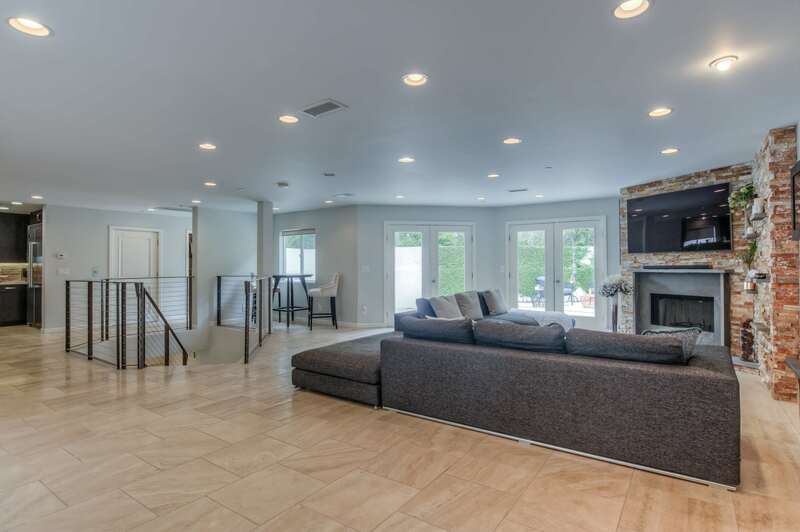 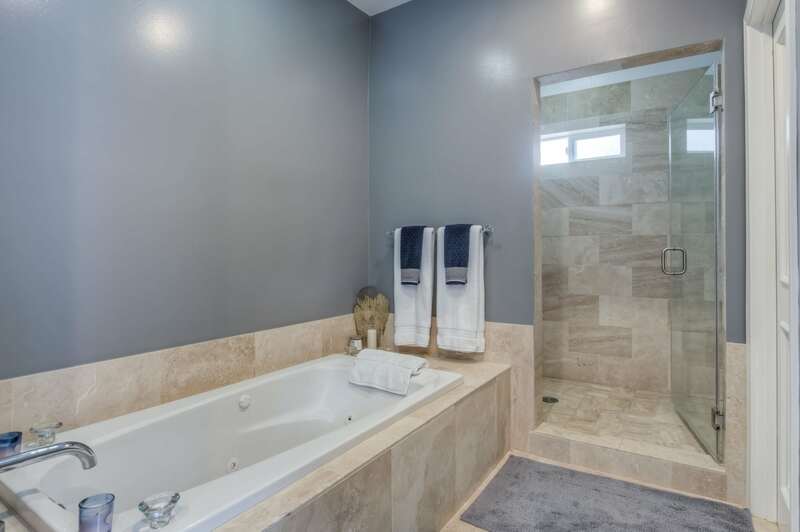 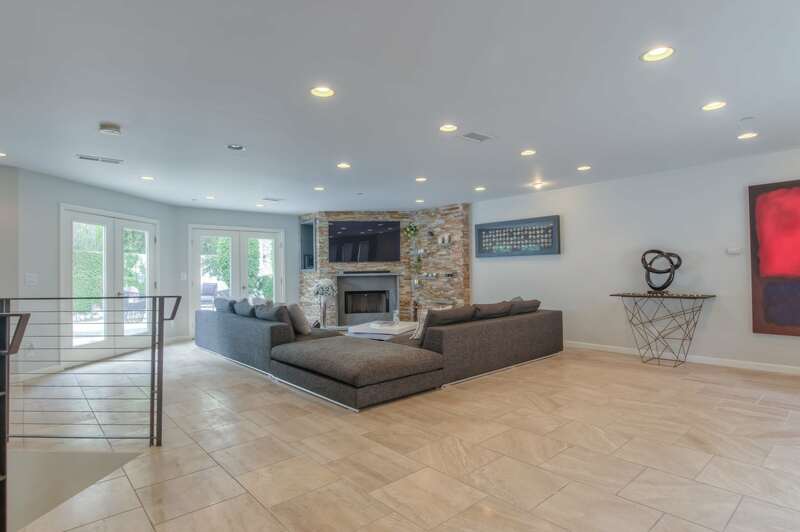 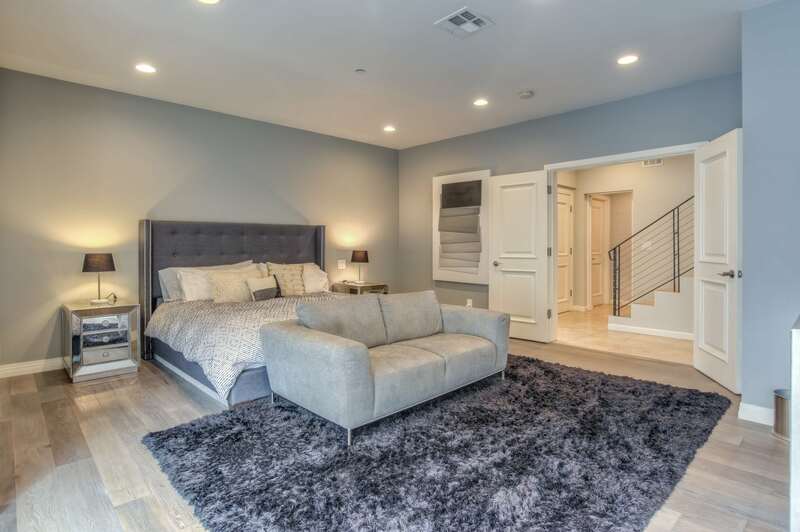 Positioned on one of the most coveted streets south of the blvd this modern tri-level boasts 4 bedrooms, 4 bathrooms, gourmet viking kitchen with high end finishes, expansive open patio and elevator. 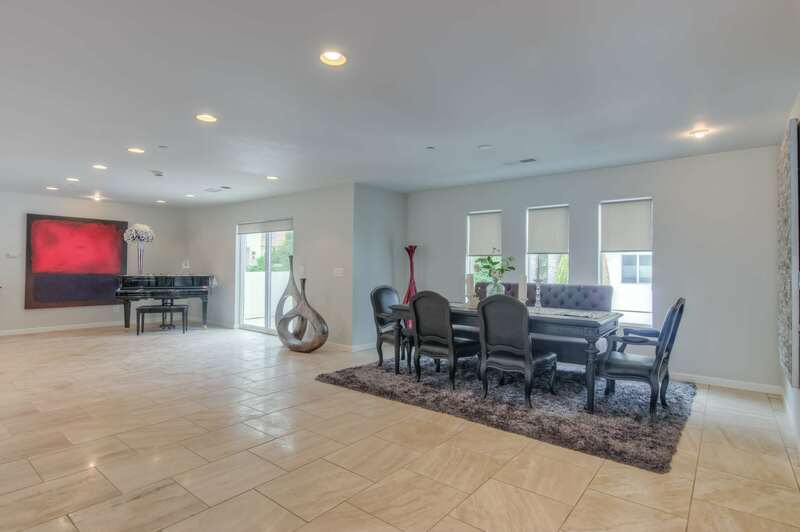 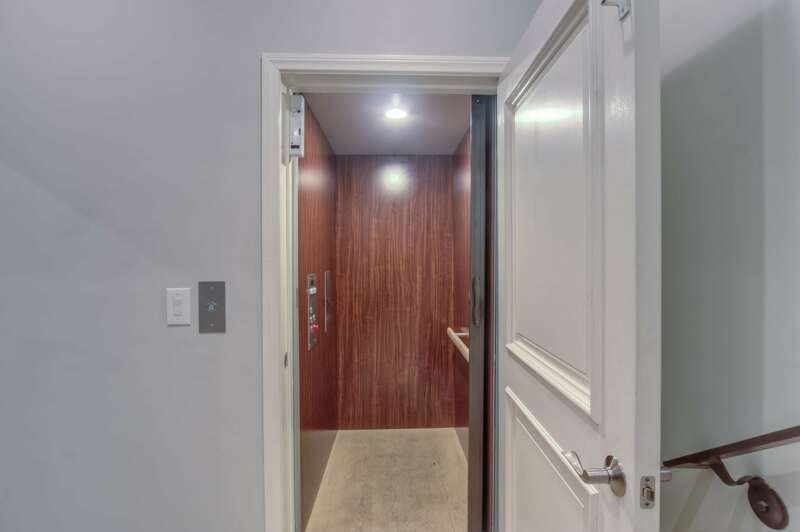 Step through the entryway and take the elevator up to the main entertainment level to enjoy a completely open floor plan with living room and formal dining area all right off of the kitchen surrounded by walls of glass. 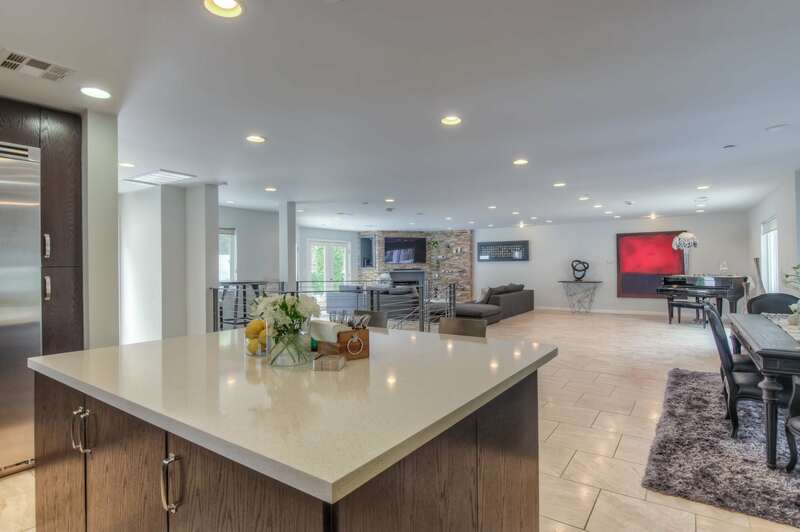 This modern residence was completed in 2013 and updated further in 2015. 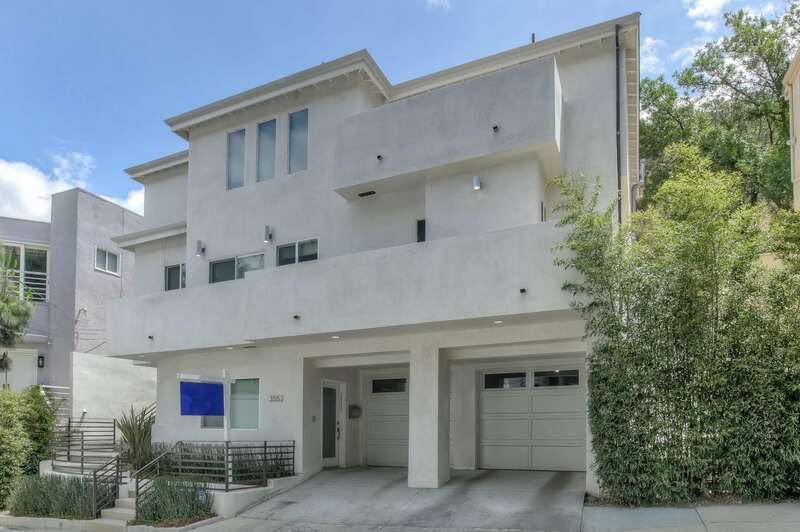 Enjoy the California life at 3552 Dixie Canyon with great access to Beverly Hills, Hollywood, Universal Studios, and Santa Monica.